On this page you can consult informations about distances and roadmaps from Cooktown Airport to major cities and places in Australia. Milkwood Lodge features secluded cottages with a veranda offering mountain views. Guests can relax in the outdoor saltwater pool complete with waterfall. A free airport shuttle service is available. Free on-site parking is provided. This hotel is 7.92 km from city center. 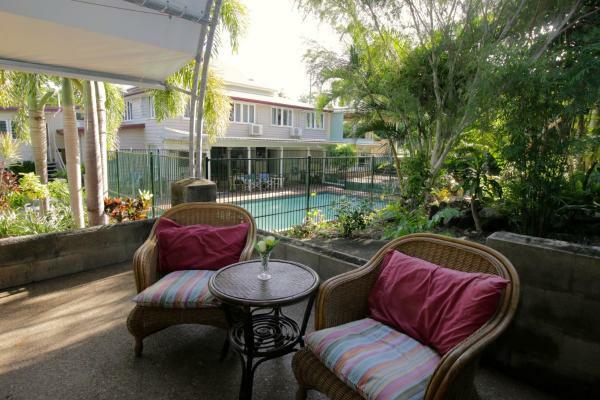 Offering saltwater swimming pool and a BBQ area surrounded by tropical garden, Cooktown Motel / Pams Place Hostel is situated at the southern end of Cooktown's main street. Guests enjoy free parking, free Wi-Fi, communal kitchen and dining area. This hotel is 7.68 km from city center. 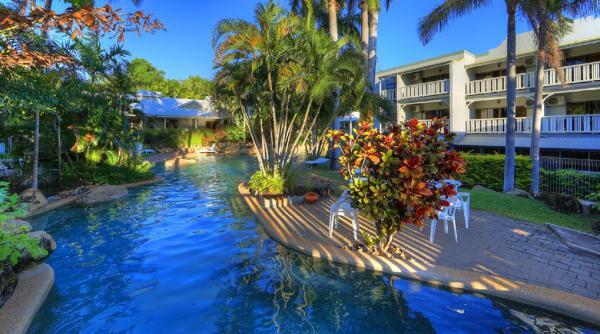 Situated in Cooktown, Gecko Guest House has an outdoor swimming pool, BBQ facilities and free WiFi. A hot tub is available for guests. The property features a shared lounge. All guest rooms at the guest house are equipped with a seating area. This hotel is 7.47 km from city center. This 4-star resort in the centre of Cooktown is set in extensive tropical gardens and boasts a lagoon-style swimming pool. It offers rooms with balconies and outdoor furniture. This hotel is 7.47 km from city center. Renovated in 2011, Hillcrest Guest House is housed in a classic Queenslander building built in the 1880s. Just 700 metres from James Cook Museum, it offers a 10-metre swimming pool, free parking and free WiFi access. This hotel is 7.74 km from city center. 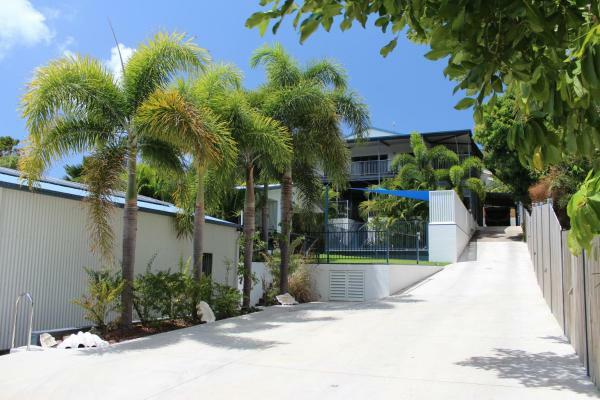 Featuring air conditioning, Cooktown Harbour View Luxury Apartments offers accommodation in Cooktown. All units feature a dining area and a seating area with a flat-screen TV. Some units have a balcony and/or patio with sea views. This hotel is 7.44 km from city center.